✔ Which has better 4G and 3G coverage? ✔ Who offers the fastest 4G speeds? ✔ Will EE or O2 ever slow you down? 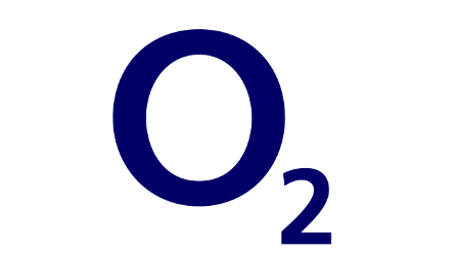 Is EE or O2's mobile network bigger? 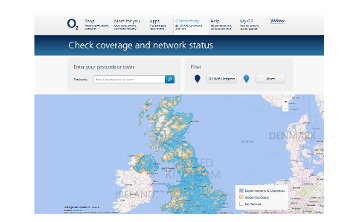 If you look at the statistics of how much of the UK population each mobile network brings signal to, you'll see EE and O2 have identical 4G population coverage stats (both 99%). But remember this is just 4G in the places people live. The new battle is for how much of the UK's physical geography EE and O2 can cover. EE have big ambitions to bring 4G to non-residential areas too like roads, rail and countryside. After all, the point of a mobile phone is you can use it when you're travelling between places, not just when you're there. So use their coverage checkers below to check signal on your route to work and anywhere else you go, not just at home. In the age of 4G, you might wonder whether 3G signal is still important. 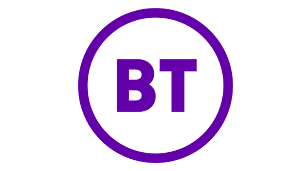 We think it is, as it's still used calls and texts and as a backup where there's no 4G too. In terms of population coverage, EE and O2 shape up practically identical to one another for 3G signal. 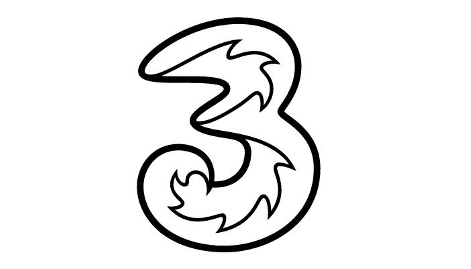 EE offer 98% , while O2 have 99%. 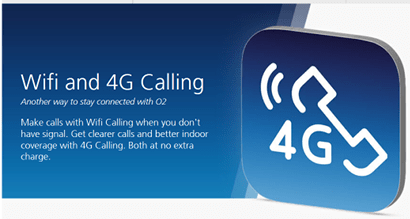 Generally, O2's lower frequency 3G signal should be better for indoor calls. Remember these stats relate to people's residences, so it's worth using the network maps below to check other locations like your journey to work etc. "EE still have 4G in more places than any other network, including O2 and their expansion plans are impressive. 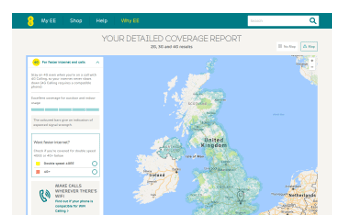 It's still worth comparing each provider's reception in your local area though, as neither have universal coverage." 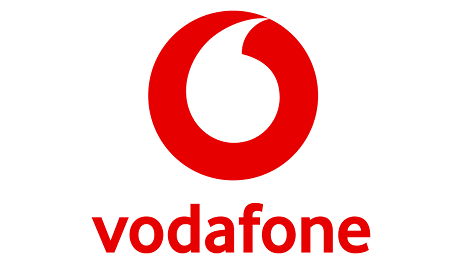 Speeds: Is 4G data faster on O2 or EE? This is an area that O2 needs to improve rapidly because downloads testing leads us to believe their 4G speeds are the slowest out of the four major networks. While we expect EE customers to cruise along nicely at 31 Mbps on average, O2 customers are more likely to drag their heels at a much lower 16 Mbps. That's likely to be a noticeable difference. 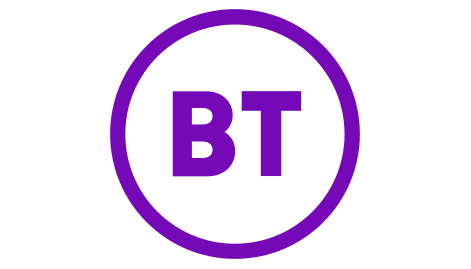 O2's results would suggest data-heavy activities like watching HD video could lead to frustrating buffering, even if basic internet browsing and social media would fast enough. You might wonder why we're still talking about 3G data speeds, when there's faster 4G on both networks. The answer is because there are still areas where you won't get a 4G connection on both networks. Testing shows you can expect O2 to lag behind EE here too, with average 3G download typically coming in around 4 Mbps on O2, compared to 7 Mbps on EE's 3G. 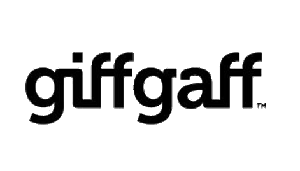 3G's never really great for data-heavy activities but both speeds will let you do basic internet browsing and social media without pulling your hair out waiting. "We put EE comfortably ahead of O2 for 4G. 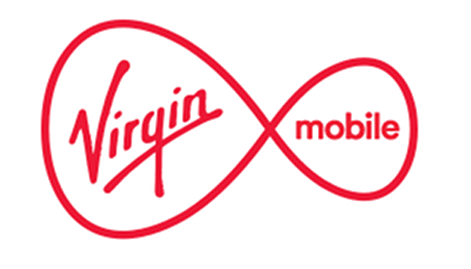 With generally similar prices on SIMs and phones, speed fans will most likely be better off on EE or the networks that use them like Virgin Mobile and BT." 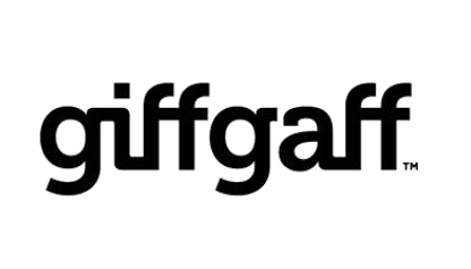 Is WiFi calling better on EE or O2? On any mobile network you can end up somewhere with poor indoor signal for calls. 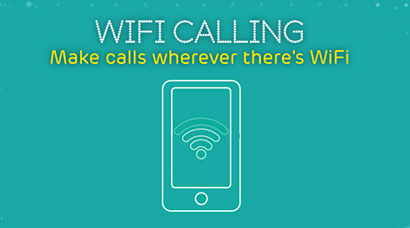 WiFi calling lets your phone make and take calls using WiFi instead of conventional mobile signal. EE's WiFi calling scheme is one of the best, as it allows you to make/take calls on your usual number with no separate app, and you can also send/receive regular SMS text messages too. It also lets you move seamlessly from WiFi calling to regular calling if you move away from the WiFi signal mid-way through a call - handy if you like to walk and talk. 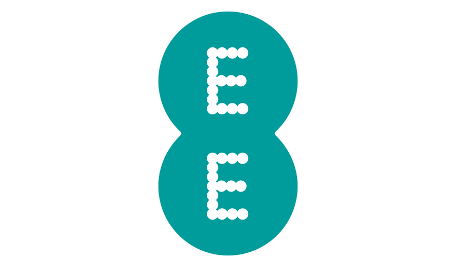 The main limitations of EE's scheme is that you only get it on pay monthly and for non-iPhone models EE's are very non-committal about their network supporting your phone, even if it has the feature itself. First is that O2's WiFi calling only lets you switch between a WiFi connection and a 4G mobile signal if you walk out of an area with WiFi (EE works on 2G and 3G too). This is probably a very minor point in reality. You also can't send and receive regular SMS text messages on O2's WiFi calling scheme (you can on EE). The main weakness on O2 is you'll need to have bought your Android phone from them directly for WiFi calling to work. This could be a problem if you're joining on SIM only and got your phone from somewhere else. Our advice: check O2's guide to supported phones for WiFi calling before signing up, to avoid disappointment. 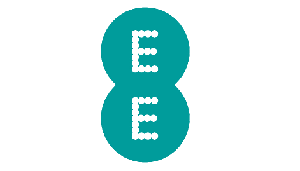 "Out of the two, EE's WiFi calling is more likely to support your phone, and we like the fact that you can move seamlessly from WiFi onto any mobile signal, which you can't do on O2." 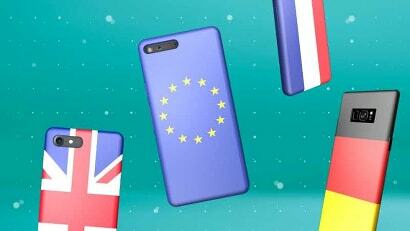 On every pay monthly O2 tariff, you'll get free roaming in these EU countries included as standard. And on pay as you go, using your phone will cost the same there as it does at home. 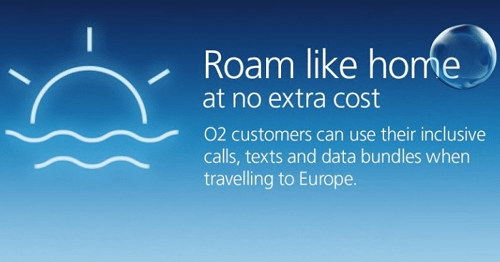 In destinations further afield, O2 operate a roaming pass system called O2 Travel. 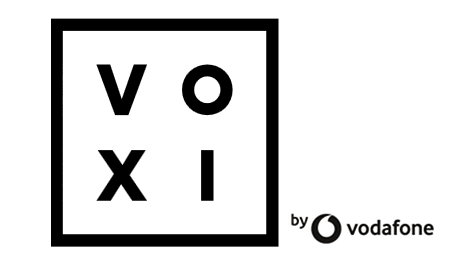 This gives you a block of minutes, texts and data to use for a fixed daily charge (see latest costs and full details here). As a new feature, O2 are now including roaming at no extra cost in 27 selected non-EU countries with their more-premium phone models and SIM only tariffs (look out for tariffs flagged with "O2 Travel Inclusive Zone"). Altogether, O2 have a pretty standard roaming offering. 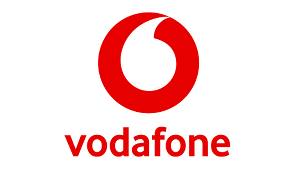 They make inclusive worldwide roaming more available than EE, and offer a larger amount of extra countries too. 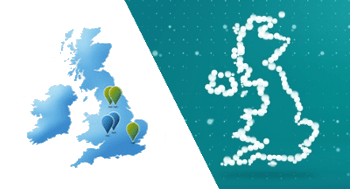 You'll get the same free EU roaming with every pay monthly plan on EE as you do on O2. Here's EE's full list of countries you can visit in Europe without paying extra for normal usage. And if you take a phone on one of EE's Max plans, you'll get inclusive roaming in 5 extra countries too, like the USA and Canada (see full list here). This isn't something you can get on SIM only though. 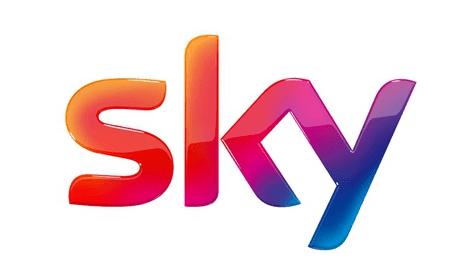 All other roaming on EE is either charged on a pay as you go style basis at the rates here, or you can buy international passes, with a block of allowances to use in certain countries. Where EE do shine, is by offering 4G speeds in every country where they're available. O2 can be a bit non-committal about what speeds you'll get abroad and even actively slow you down while roaming. 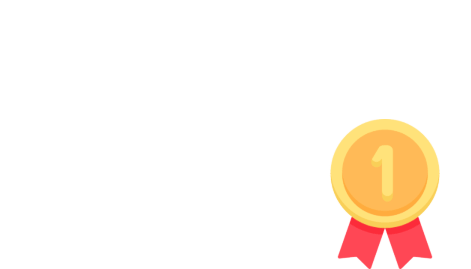 "Both O2 and EE offer inclusive roaming outside the EU but you'll need to make sure you're on the right plan, and both come at a premium (for out-and-out value we still think Three's Feel At Home with 71 countries is the best roaming scheme out there)"
We still think O2 Priority is the biggest and best loyalty scheme offered by any of the mobile networks (even Three's Wuntu app doesn't match it), and EE have nothing similar. 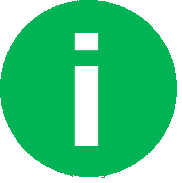 If you've not heard of it, Priority is essentially an exclusive club for anyone on O2 (pay monthly or pay as you go) that gives you access to special offers, food and drink discounts, and event tickets hosted at O2 venues. 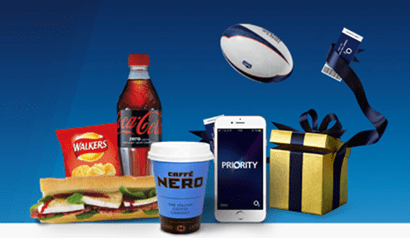 It all works using The O2 Priority app where you'll find the deals, which update daily. It's a decent benefit, as long as you don't pay extra to join O2 in the first place. 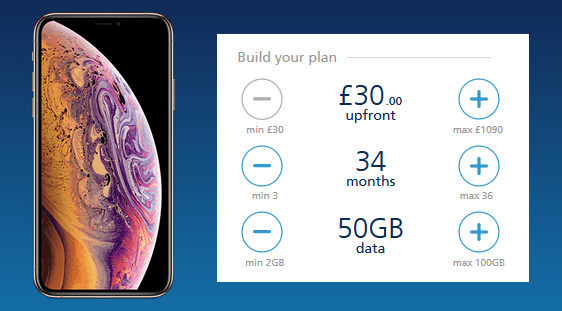 Before you let Priority be the reason you join O2 over EE, we'd recommend checking the types of offers you'll get below and making sure they'll actually be things you use. EE don't have anything similar to O2's Priority. 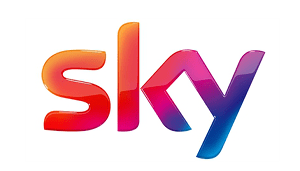 Instead they offer free trials for a number of entertainment services to all their pay monthly customers. 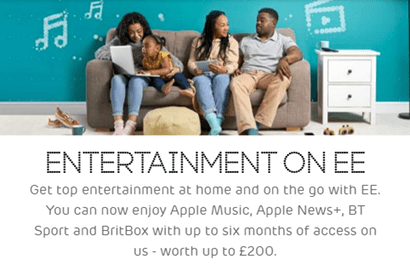 New customers can claim at any point in their contract, a free 6-month trial of Apple Music, Amazon Prime Video and MTV Play, plus a 3-month trial of the BT Sport app. EE say the total value is up to £164. 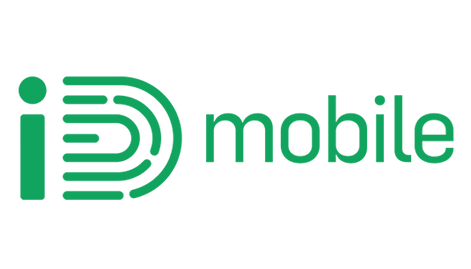 They add more value by not charging you for the mobile data that these apps use during your trial too, so EE are among the few operators to give away free streaming data. On the face of it, the whole scheme is generous. 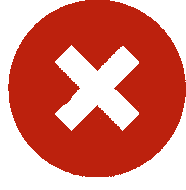 But remember each service becomes chargeable if you don't cancel after your free trial period (you'll receive a text message before they end). 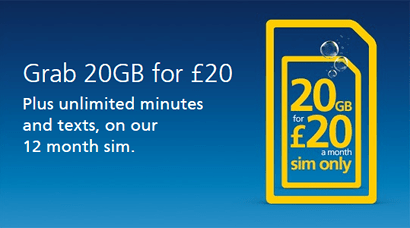 "The freebies offered by O2 and EE are radically different. Deciding which is more useful is more down to personal taste, so we're calling this one a draw for the time being." 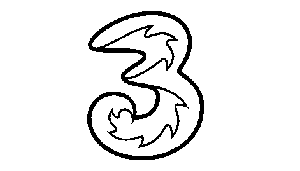 EE have just made some big improvements to how managing multiple plans on one account works, and it's put them ahead of O2 in our family plan rankings here. 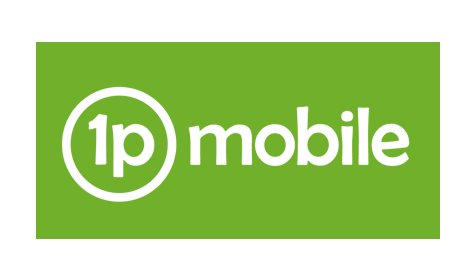 You'll get a flat 10% discount against the regular price on most pay monthly products (phone contract, tablet deal or SIM only plan over £12.99) that you add to your existing EE account Just sign in when you order. And a really nice feature they've included is called data gifting. This lets you switch chunks of data between the different plans that you manage on your account. So if one member's running out of data, and another has some spare, you send it over and avoid paying extra for going over your limit. It's a flexible system and it's the best data-sharing scheme we've seen. If you're taking out multiple contracts with O2, there are some similar benefits to what you get on EE. We just think they're slightly less flexible and a little harder to take advantage of. 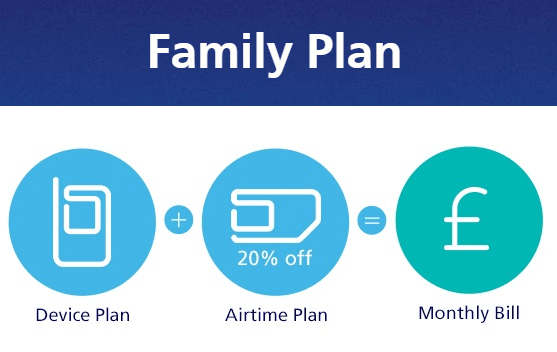 In terms of discounts, it's only really phones that O2 offer group-savings on. And the money-off is only on the airtime (your mins, texts and data), not the device itself. You can save up to 50% as O2 explain here. Sharing data on O2 is possible too but you'll need to have a phone contract with them for it to work. You have one lead device, which can give data to other users on your account. You can't swap data between the other plans like you can on EE. "EE's approach to shared family accounts is a little more transparent and simple to understand. We also think it'd be easier to use EE's data gifting on a regular basis, so we're saying a win for EE over O2 here." Use our deal finder below to find the right SIM only plan for you, and look out for special offers running on each network. 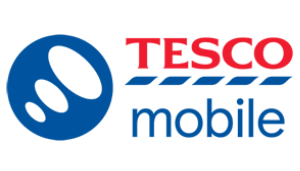 We've also included their deals via Carphone Warehouse. 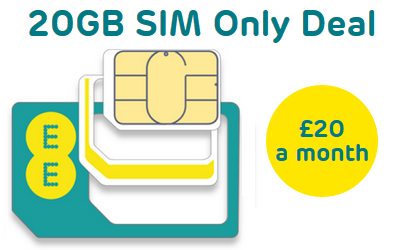 "EE and O2 are always very similarly priced for SIM only. Realistically, you're best off comparing deals with mins, texts and data you want and seeing which is best value at the time." 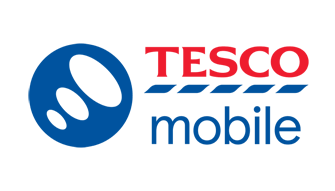 They currently have the same prices and benefits on the 40GB and 50GB SIMs but you'll get automatic cashback of £50 on each, via a cheque in the post - with no claims process to follow. 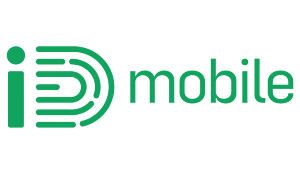 Meanwhile, if you're after a smartphone contract, be sure to look at the page here for iPhone deals on EE, and the one here for Samsung Galaxy plans, which show all the promotional plans EE have this month. Compared with EE, O2's new custom plans are much more flexible. You can upgrade early, choose your contract length between 3 - 36 months, and tweak the upfront cost you're willing to pay. How does it all work? Firstly, you can pay the loan off in full at any point you like, with no exit fees. You're then free to upgrade to a new phone, leave O2 altogether, or stay and only pay the lower cost for your mins, texts and data. The other advantage is having the ability to spread the device cost over your choice of months. Pay it off quickly at a higher monthly rate. Or more slowly at a lower monthly cost. The total phone cost is the same whichever you choose. If you find standard 24-month contracts constraining, O2 could be a better choice than EE. 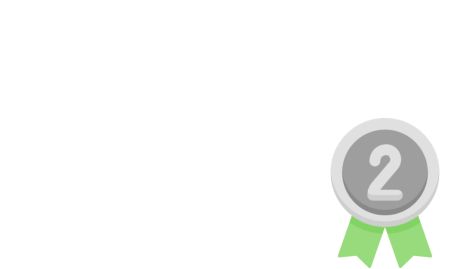 You'll need a good credit history though, as the contracts are based on finance. 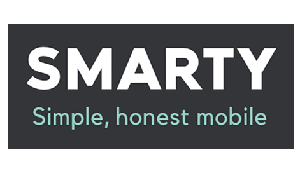 Most of EE's contracts work like what we'd call "standard mobile contracts": ones that last 24 months and give you a phone, plus your mins, texts and data, for one single monthly payment. This probably means the credit check on EE isn't as hard to pass as O2's whose contracts are based on loans (although we have no specific information on either's requirements). 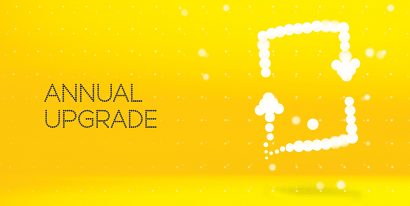 On selected top-end phones, and more-premium plans EE offer "Annual Upgrades". This is basically a scheme where EE will buy you out of your contract but you have to give them back your phone. We're not huge fans of this sort of deal, because you're giving back a phone that you've already half paid for. When you could go sell it yourself via a second-hand phone store, potentially for more. 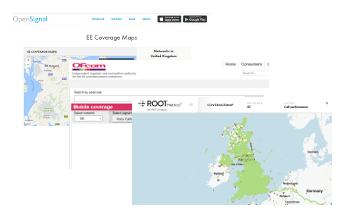 In short: EE are less flexible than O2 but their deals are a lot simpler to understand and compare. 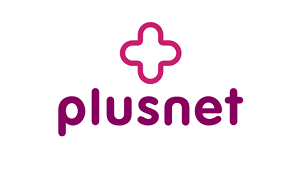 "The two providers are reasonably closely matched on phone contract prices. Use our phone deal comparison tool to find deals "